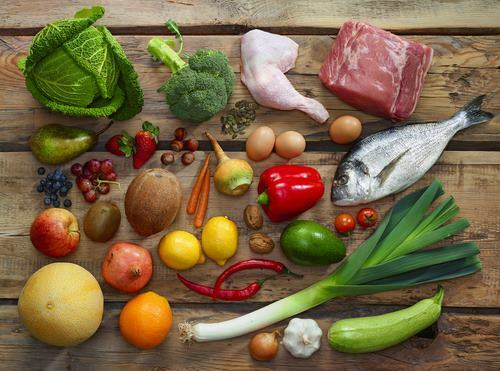 The Paleo diet is hot right now – and for good reasons. What you might not know is that the idea of eating like a paleolithic-era human got its start back in the 1890s, when Dr. Emmet Desnmore called bread the “staff of death” rather than the more-common staff of life. Fast forward to 2002, when Loren Cordain’s popular book The Paleo Diet was introduced. In a nutshell, the diet recommends foods that were probably available to humans during the Paleolithic era; however items with similar characteristics make their way onto the Paleo food list 2017. 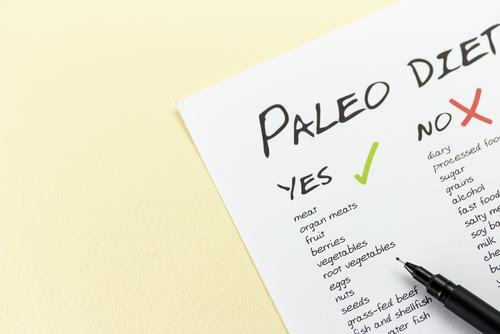 The Paleo diet offers a number of benefits, with the best being that it is a clean, whole-foods based way of eating that eliminates problematic substances like processed sugar, high-salt food, and processed foods that contain harmful trans fats and chemical additives. So long as you consume a wide variety of plant-based foods rather than relying solely on meats, you’ll enjoy plenty of vitamins, minerals, and micronutrients each day. 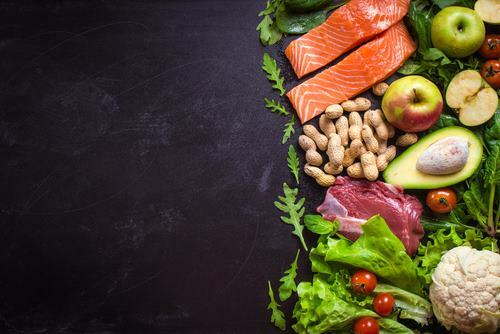 The focus on lean meats and seafoods over high-fat and processed varieties means that you’ll take in less cholesterol than the average person who eats fatty meats and dairy products. Plus, stopping dairy and grains means eliminating two major food groups linked to intolerances that can exacerbate inflammatory diseases. While you’ll find plenty of options here, this paleo diet grocery list is by no means exhaustive. 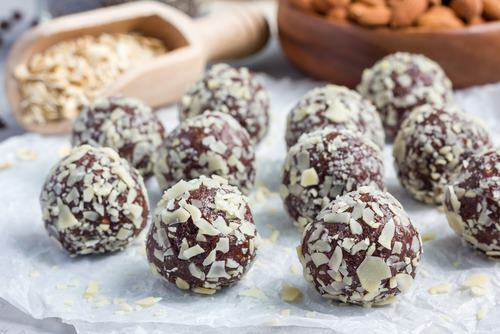 It does contain the top 10 paleo diet foods you absolutely need to be eating on a regular basis; these are marked with asterisks. This list is broken down by meal for easy referencing. You’ll notice that specific amounts are omitted; get the amount you think you’ll need to feed your family, enjoy leftovers for lunch, or prepare and freeze for later use. You might find it very helpful to review some Paleo recipes before venturing out on your first shopping trip. True, you can eat these foods in their whole, unaltered form, but recipes can serve as inspiration and give you plenty of ideas for creating delicious meals that won’t leave you feeling bored and tipping toward a return to the standard American diet (SAD). Lean protein – salmon*, chicken breast, trout, etc. Lean protein – chicken breast, lean beef steaks, bison burger, venison, etc. Favorite vegetables – Mushrooms, asparagus, broccoli, cauliflower, green beans, etc. Salad ingredients like lettuce, spinach, avocado*, etc. Favorite herbs, i.e. basil, garlic, thyme, oregano, pepper, cayenne pepper, paprika, etc. As illustrated by the paleo diet food list for beginners above, there are several categories from which to choose when crafting a meal plan. As with any healthy diet, it’s best to enjoy plenty of variety in your day-to-day intake, and to ensure that you are eating plenty of colorful vegetables and fruits. It’s assumed that Paleolithic people ate a wide array of foods from these categories depending on what was available – and while there’s a misconception that “cave men” ate mostly meat, Paleo people had meat only when they enjoyed a successful hunt. 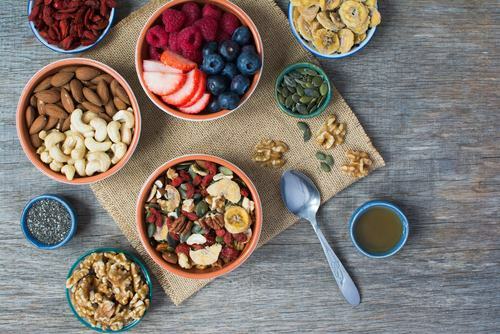 Most of their foods were plant-based, meaning nuts, seeds, vegetables, and fruits. Eggs could be foraged for, and so could insects – although you won’t find crickets, grasshoppers, and other creepy-crawlies on this Paleo food list; 2017 is the year, after all! berries, i.e. blackberries, blueberries, raspberries, strawberries, etc. citrus fruits, i.e. lemons, oranges, tangerines, etc. melons, i.e. cantaloupe, watermelon, cassava melon, etc. Plant-based oils, i.e. avocado, olive, coconut, grapeseed, etc. Take a look at just about any Paleo diet food list pdf and you’ll find specific items to eat and avoid. These lists can help you find answers to common questions such as “Can you eat rice on Paleo?” (That’s a “no,” unfortunately). Here’s a quick list of foods to avoid on Paleo. Note that certain items like bread, tortillas, and muffins can be made with paleo-friendly ingredients. It’s the common, grain-containing bakery items that you’ll want to avoid when following the Paleo diet. Fatty cuts of beef, lamb, pork, etc. Most condiments, salad dressings, etc. Sugars of all kinds: White, demerara, powdered, brown, turbinado, etc. No matter what language you speak, it’s possible to learn which foods to eat and avoid; the Paleo diet is popular all over the world. For example, here’s a Paleo diet food list in Tamil. Here’s a quick video guide in Spanish. Books, recipes, and other resources are available to everyone, making the Paleo diet accessible as well as sensible.